FREE OFFER to the first 5 people who respond! On January 26th, 2019 Pink Zebra will be hosting a rally in Calgary! I will be attending and would love to invite you as my guest! Guests will receive a FREE GIFT of a new Pink Zebra product valued at $31.25! Have you considered starting your own business in Canada? You won't want to miss this opportunity! This is your chance to get in on an incredible ground floor business opportunity in Canada! Work from home, earn an incredible income AND get the opportunity to work with a #1 leader and performer at Pink Zebra Home Fragrance! I started my career with Pink Zebra and became a director in just 9 short months. Today I'm a top earner and top award winner with Pink Zebra! Maybe you have a few questions or maybe you're ready to get started... regardless of what you're thinking right now, the next step is to contact me and get started! If you are not close to the Calgary locations, we also will be in Toronto and Winnipeg! Message me to learn more about my FREE OFFER. US rally locations are also available. • Be the first to see 70+ NEW ACCESSORIES! • Be the first to see our NEW SEASONAL BLEND BASHES! • Be the first to learn about NEW ONLINE TOOLS FOR BOTH THE CONSULTANT AND CUSTOMER! • Crossing the Goal Line Theme - wear your favorite NFL team jersey! • Receive awesome training that will focus on general business-building activities for success, as well as some career plan training to help you understand how to create consistent income! • Receive a new item valued at 31.25 CAD! your area, including me ! Don't wait! Contact Me Today! Thinking of Joining Pink Zebra? a Top Earner and Leader. 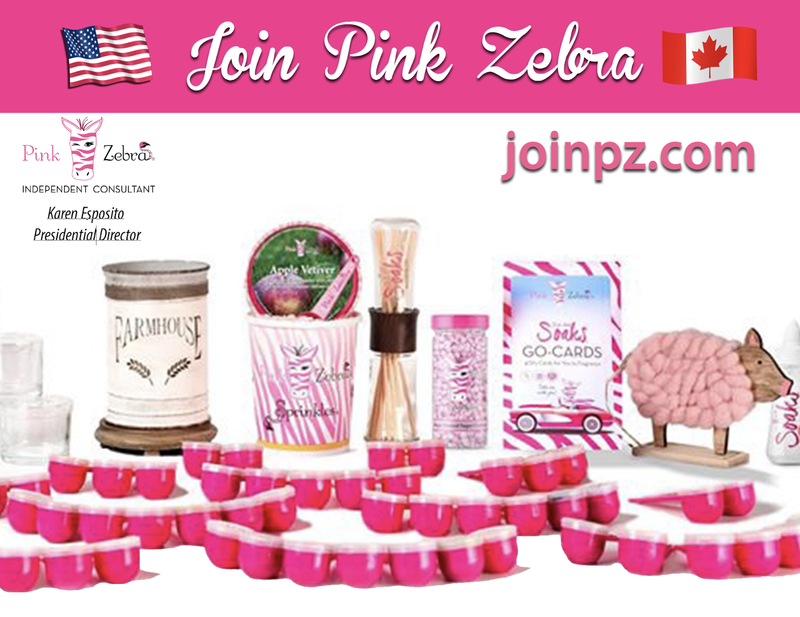 Get your Sprinkle on by hosting your very own Pink Zebra Blend Bash! A Blend Bash is the ultimate Sprinkles blending party! It contains all the essentials you need to have a fragrance blending party for 10 guests all packaged in a box. Shop and mingle with friends and family as you earn your way to free product! Contact your PZ Consultant to learn more. Join Pink Zebra For As Low as $29 US or $49 CAD - Hurry Limited Offer! sale starting Aug 15th at 6AM EST!! THIS IS FOR THE FIRST 1000 PEOPLE TO JOIN!!! (55) Fragrance Samples, (1) 3.75oz Jar Sprinkles, (1) 16oz Carton Sprinkles, (1) 3.75oz Soaks Bottle, Simmering Light, Accent Shade, JAS Woolie, JAS Naked Reeds, JAS Paisley Go-Cards (4 pack), Glimmer Candle Kit (6 pack), (2) 25 packs of Order Forms (USA & CAD), (2) 12 packs of Catalogs. Plus if you hold your first Blend Bash party and settle it by Sept 20th you will get 30 Pink Dollars which is like retail credit to shop! That's right you read it right! 2019 Incentive Trip and we are going to Ireland. You can start earning your incentive points this month in August! and earn a trip of a lifetime. Does your regular 9 to 5 job reward you with a FREE trip for a job well done? Well Pink Zebra does!! Pink Zebra goes all out for their consultants. They treat us like royalty! In fact this year we will be staying in a Castle! 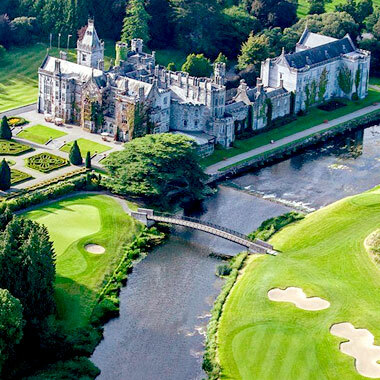 Adare Manor Co. Limerick in Ireland. I have earned all 6 incentives. The first incentive I earned an Ipad. So if you don't like to travel, we got you covered too, you can earn a laptop, Ipad or $900 Pink Dollars which is like cash to go on a Pink Zebra shopping spree. The choice is yours!! What do YOU want to earn? 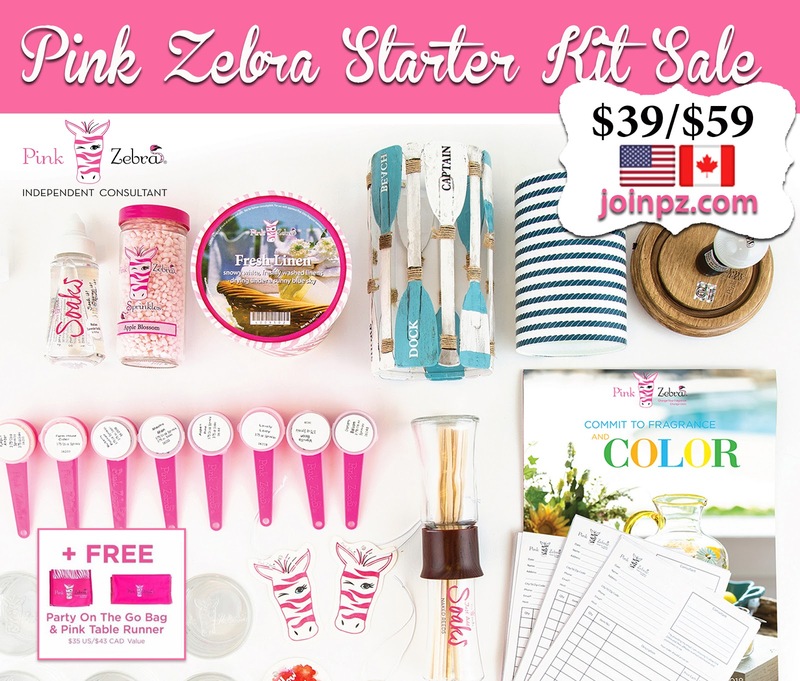 Join Pink Zebra Kit Starter Kit Sale! 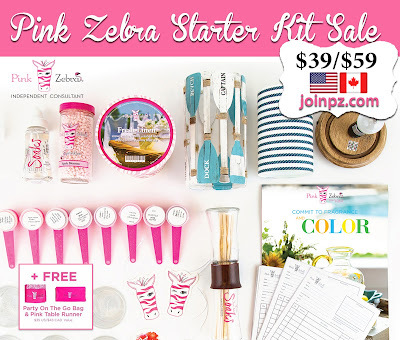 Join Pink Zebra Kits on Sale!!! now is the time to join us for this incredible kit sale! and sign up will get their kits for $39 US and $59 CAD!!! This does not include local sales taxes and shipping. 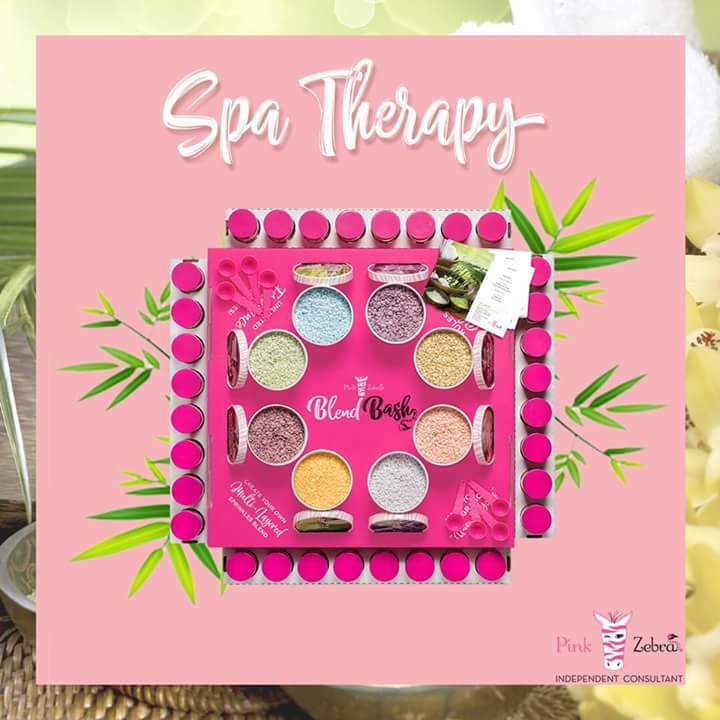 This kit has a regular retail value of $280/$350 AND if that is not enough, we are also including a bonus!! Yes, that's right you didn't read that wrong! We are throwing in a Party on the Go bag and a Pink Zebra table runner!!! Hurry and get in on this sale!! First 300 to grab the kits get them at $39/$59!! If you miss out on the first 300 don't fret!! We have more kits available at $59/$79!!! This sale will run to June 11 or until we have sold 1500 kits!!! Get in on this deal!!! Wanna get the kit FREE or next to nothing?? I have ONE coupon code for $40!!! You can apply it towards your kit!!! Say what??!!! Email me at k.zebradiva@gmail.com to see if you can get my code, first come first served! 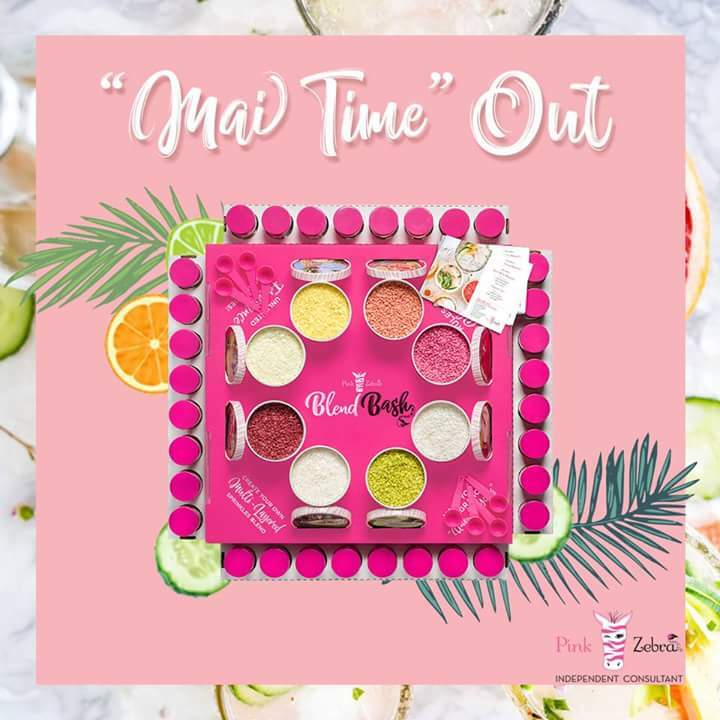 Pink Zebra Blend Bash - A New Way to Party! to Party Pink Zebra Style! 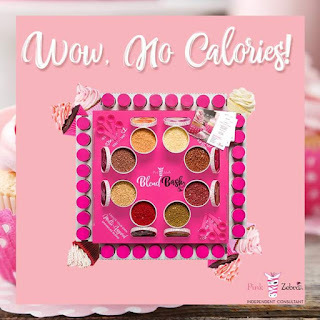 All the great gourmet goodies with zero calories! fruity Pink Zebra scents to fragrance your home! Life's A Beach- Toes in the Sand and Tranquil Blue Waters at the tip of your nose. Let Pink Zebra's scents take you away! Book your party today! Gather your friends together to experience the newest in-home party craze! The Blend Bash. Your friends will have fun creating their own themed scent recipes. Choose scents from the provided recipe cards or create your own custom fragrance. Your home will look and smell amazing and you will have fun mixing and matching scents using our soy wax Pink Zebra Sprinkles. CHANGE YOUR FRAGRANCE. CHANGE LIVES. Sprinkles and body-safe liquid Soaks. from our exclusively designed tiny wax bead Sprinkles available in 55 fragrances. Sprinkles are made with our Signature Soft Soy wax, a high performing ultra clean blend of soy and paraffin wax. And our Soaks are blendable too! You can spray, squirt or soak it into the air, on your body, and on our exclusive Just Add Soaks products. Soaks are made from a clean, dye-free formula that is skin-safe and environment friendly. Sprinkles aren’t the only product we offer that’s easy to change. To simmer your Sprinkles, our Simmering Lights make changing your decor EZ PZ. Its patented design allows you to buy a Simmering Light once, and the affordability to change out only the Warming Shade to fit your latest décor. Complete how you fragrance with stylish and interchangeable Accent Shades designed to be layered over Simmering Lights to take your seasonal or current home décor to new heights! what you deserve and living the life you want! Join Pink Zebra For As Low A $49! 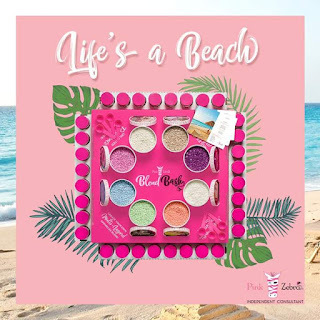 Join Pink Zebra - New Spring Summer Kits Available! You'll also receive a cutting-edge web-based workstation called "ZebraNET" that powers your business so you can: Track orders, See your team's progress, and access training tools. I want to Join Pink Zebra! What comes in the kit? 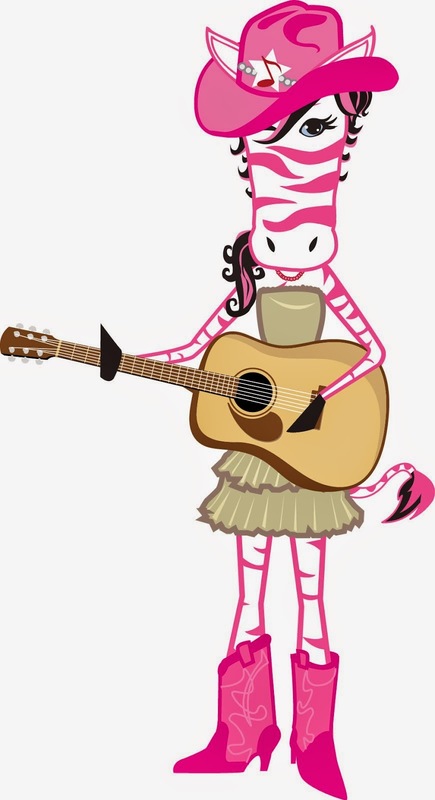 Paisley - The Pink Zebra Diva - Click on her!